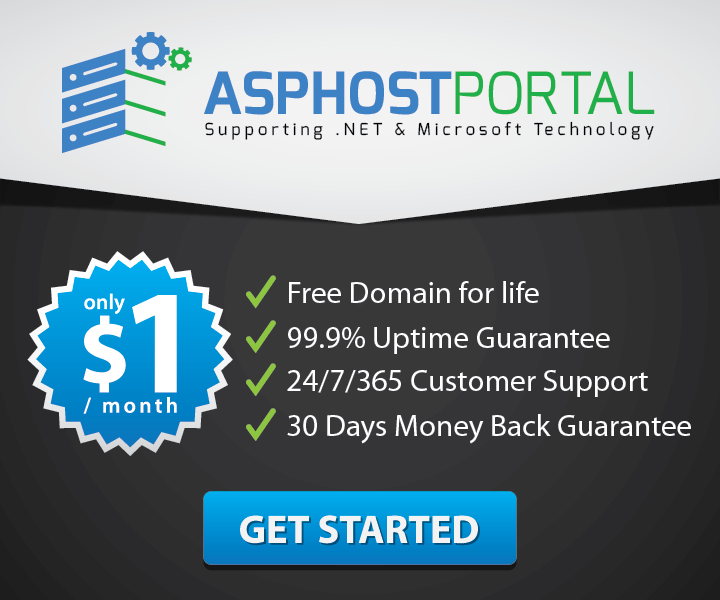 CheapWindowsHosting.com | Best and cheap Joomla hosting. Among the millions of websites running on Joomla, tremendous numbers of sites follow the effective Joomla SEO tips. 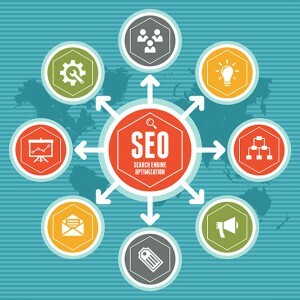 As every website owner desires to improve his web presence on the Search Engine Results Page (SERP) consistently, developers implement the effective SEO strategies on their site. Being a developer, if you are not getting the improved results, you must be looking for some Joomla SEO tips. As your home page is one of the most important parts of your website, you must ensure that it contains attractive title and meta description. For this, you should navigate to the SH404SEF URL manager and open the home page meta. On the next screen, you will find many fields, where the page title and Description tag are the imperative areas to be filled up with relevant content. You may skip all the other fields, as Google doesn’t takes these information into consideration while ranking. When your target audience searches for content related to your niche, the first thing they notice about your site on the SERP is your article’s title and meta description. As the title relates directly to the content, the relevancy of meta description ascertains whether the visitor will click through your link. Therefore, you must write a user-friendly as well as SEO-friendly meta description and insert the keyword at a relevant place. Joomla SEO Tips – SitemapSearch engines appreciate when you offer easy navigation on your site. However, the sitemap accessed by human traffic cannot provide any assistance to search engines. Keeping this in mind, you should create two sitemaps on your Joomla site; one for human traffic and another for search engines. This would provide assistance to both, visitors and crawlers, and hence your SEO ranking will improve. Social links and PDF files distract the visitors from exploring your Joomla site. As your primary aim should be to drive traffic on multiple pages of your site, you should treat social links as a secondary option and reduce the usability of PDF files. This is because the visitors may forget to explore your site once they find the social links. Similarly, they may spend too much time on reading the PDF file, although it doesn’t give you any assistance in SEO.